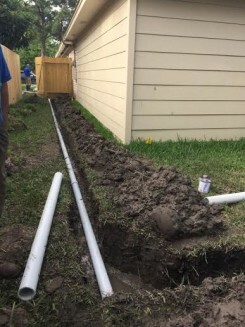 Homeowners look to Tunnel Now to assist their master plumber access and repair under slab leak in Houston and surrounding areas. 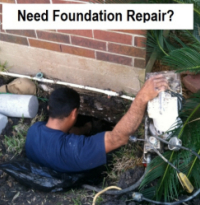 We specialize in tunneling and excavation services that allow residents and individuals to avoid costly repair cost that involve breaking up interior flooring to reach drain lines and sewer pipes underneath the house foundation. How Much Does It Cost to Get a Slab Leak Fixed? 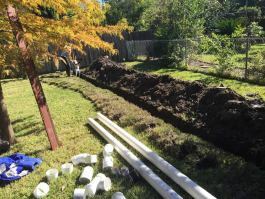 If you need under slab tunneling to assist your plumbing company. We can provide you with cost estimates for access holes, tunneling under slab, backfilling and what prices you can expect to pay for pipe replacement, re-routing and repairs. Give us a call to learn more.